One of the nice features of MySQL as a database software is its noinstall option in which you download the files themselves and perform a manual installation that takes just under a gigabyte of space on your drive. If you’re a developer or a student, this means you can quickly create a new self-contained instance wherever you need it and then blow it away if you need to without cluttering up your registry. This does mean working on the command line so you’ll want to have a certain comfort level with that. You will also need to be working with Administrative privileges. 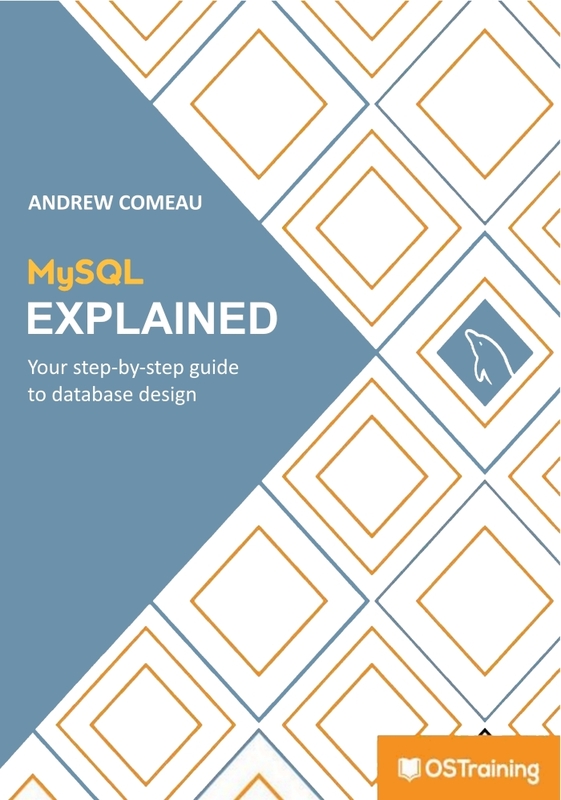 This entry was posted in Database Design, SQL and tagged featured, mysql on January 25, 2019 by Andrew Comeau.